Steel sleeve allows for attachment of conical, eccentric or roller handles. After attaching conical, eccentric or roller handles, completely compatiblke with adjustable pulley. 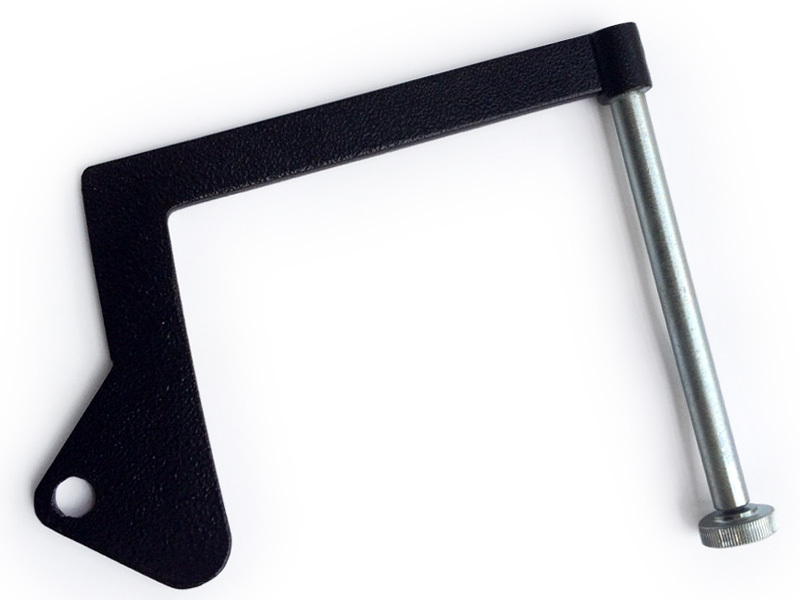 Grip handle with an opening for snap hook.